Sunderland have reportedly begun their search for a new manager after dismissing Chris Coleman, and Sheffield United manager Chris Wilder is at the top of the Black Cats' wish list. According to The Sun, incoming ​Sunderland owner Stewart Donald will look to steal Wilder away from the Blades. There are rumours that he's frustrated by the fight for control currently ongoing at Bramall Lane between joint owners Kevin McCabe and Prince Abdullah bin Mosaad bin Abdulaziz Al Saud. Donald and Wilder have a past too, with the wealthy businessman formerly investing heavily into the club he supports, Oxford United - a club that Wilder also once managed. Donald, current Chairman of non-league Eastleigh, also played host to Wilder's Sheffield United in a pre-season friendly last summer. 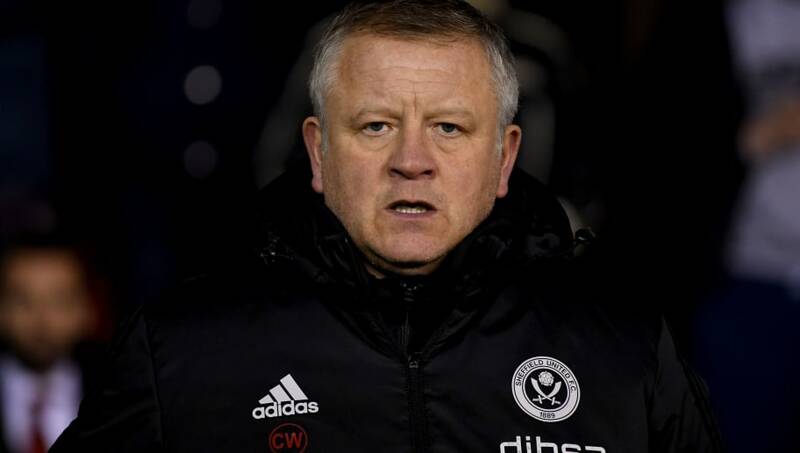 Wilder has seen his reputation as a manager grow over the course of the 2017/18 season, guiding newly promoted ​Sheffield United to the brink of the play-offs, only to fall short as the season came to a close. Wilder's League One experience makes him a strong candidate for the Sunderland job too, as he led the Blades to the League 1 title, winning it at a canter. Once the EFL have approved the sale of Sunderland to Donald, it's understood he'll make the move for Wilder, though whether he'd drop back down to the third tier is unclear.